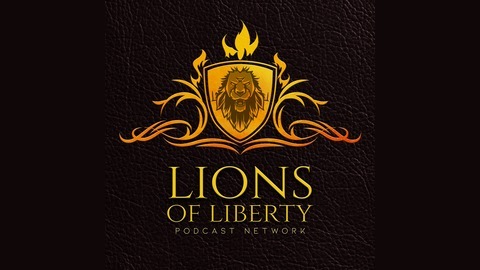 In today's flagship Lions of Liberty podcast, Marc is joined by editor at large at Reason magazine, Nick Gillespie! 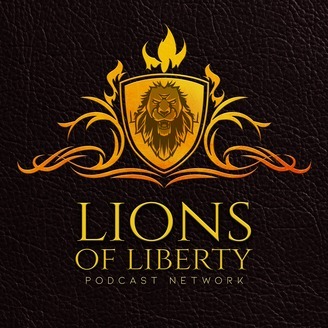 Nick breaks down his journey into the libertarian world, as his early influences - including Reason magazine - eventually found him as an advocate for libertarian ideas, working at....Reason magazine! Marc and Nick then dive into the concept of postmodernism - what it means, why it has been conflated with "cultural marxism", and why Nick feels libertarian ideas naturally interweave with postmodernism. Start your day with a delicious cup of coffee - try the Morning Roar today! Be sure to check out another great podcast, Free Man Beyond the Wall with Pete "Mance Rayder" Raymond!